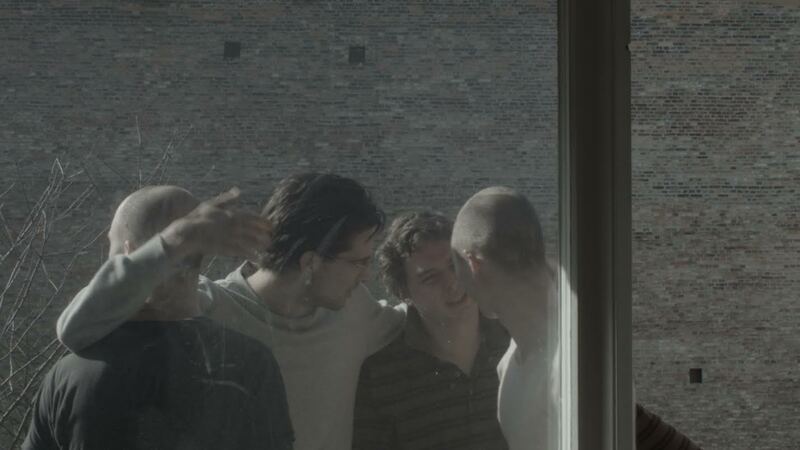 Copenhagen quartet Lower, who released their widely praised debut 'Seek Lower Climes' last year on Matador, unveil a new digital EP titled' I’m A Lazy Son...But I’m The Only Son', scheduled for September 11 release. The first single, “At The Endless Party,” premieres today via The FADER. Adrian Toubro’s baritone drips with drama and melancholy, pleading “Come on sweetheart, take me as I am / Drag me to your chamber and toss me around,” atop the pounding, ritualistic drums of a funeral procession. The Copenhagen quartet Lower is made up of members of other bands including Age Coin, Olymphia, Vår, Marching Church, Sexdrome and more. Their intense music sparkles with the harmonic dissonance and high-strung urgency of their underground music forebears. But Lower ­– Adrian Toubro (vocals), Simon Formann (guitar), Kristian Emdal (bass) and Anton Rothstein (drums) – also channel the romance and drama of great singer-songwriters, from late-period Scott Walker to Bryan Ferry, resulting in hugely ambitious and deeply personal sonic spaces. Certainly, you don’t have to dig deep to hear how far Lower’s music sits from the traditional concerns of modern rock music. Adrian Toubro’s lyrics are finely wrought emotional dramas that, in their poetic construction and raw honesty of delivery, gesture to the music of Walker or Leonard Cohen. 3. Get Back On That Rack! Copenhagen is better-represented than usual on the nation's airwaves today, with Lower and Iceage making near-simultaneous appearances at two of the finer college radio stations to which you could ever hope to listen (in my humble opinion). First off, we have Lower performing live on Radio K, which at this point has to be considered only a notch or two below Prince when it comes to Minneapolis institutions. Listen online at RadioK.org, or on their trio of radio frequencies (770AM, 100.7FM and 104.5FM) if you live in the Twin Cities, starting at 4:30PM EDT/3:30pm CDT. 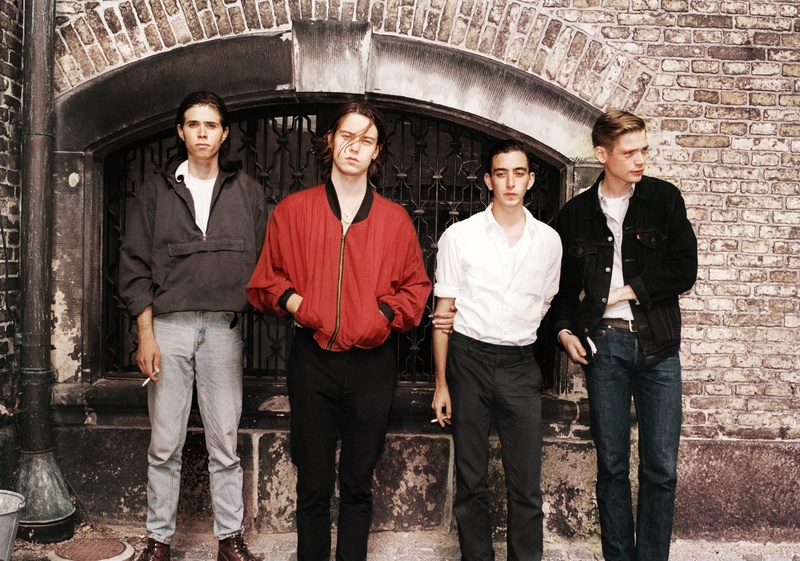 Shortly thereafter, at around 5:00PM EDT, Iceage will be waltzing into the studio at New York's WNYU for an appearance on the always vital New Afternoon Show to talk about their just-released album, Plowing Into The Field Of Love, and spin some tunes. 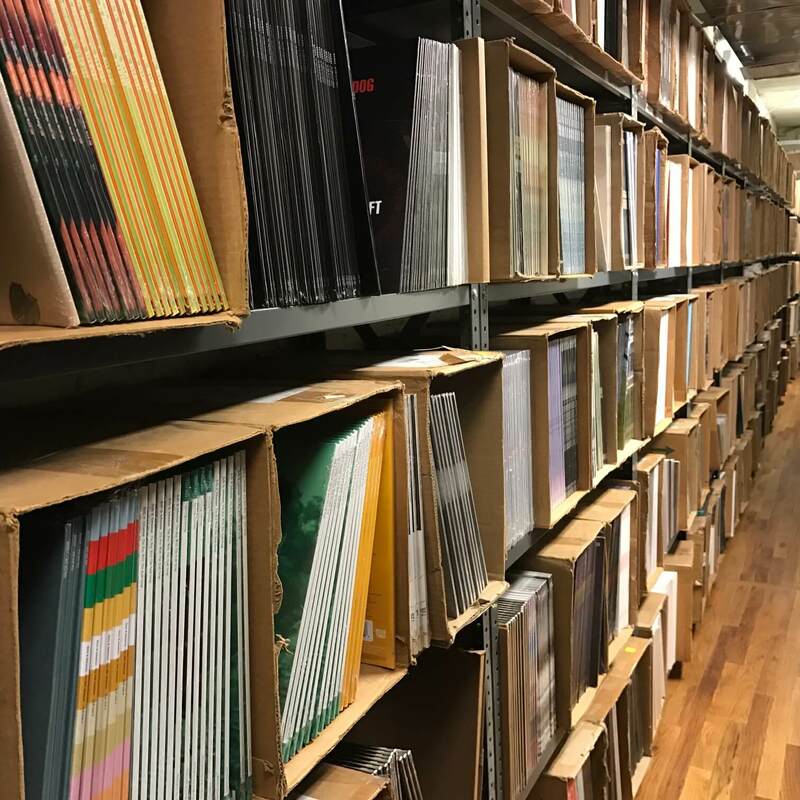 WNYU.org is the URL, 89.1FM is the frequency.